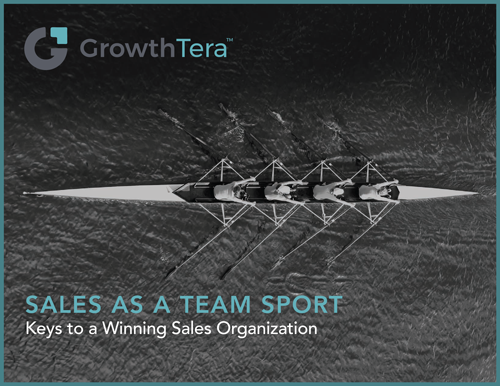 Do You Know the Keys to a Winning Sales Organization? We hope that the tips in this e-book help you to unlock the potential of your sales organization in 2018! What are Your Top Sales Challenges? Sign me up for the blog and podcasts!